University of Cape Town will jointly host SAIP2016. 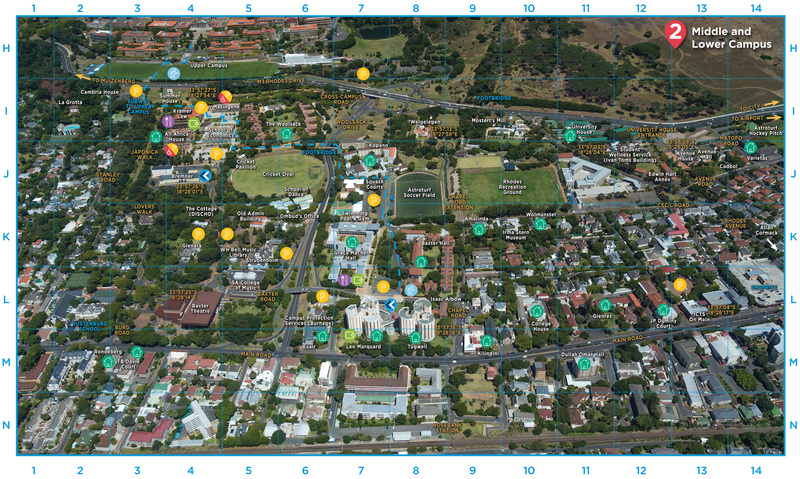 Campus, University of Cape Town. Ange Bukasa (ange.bukasa@uct.ac.za) Conference Management Centre: Registration, Venues, General admin.